Your public servants are hard at work in Hartford shaping the laws that shape your world. 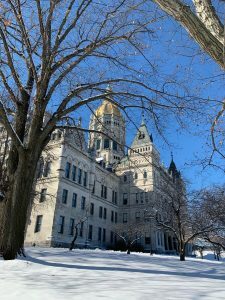 Over the past few weeks, you’ve learned about Connecticut’s legislature and what it takes to be an effective citizen lobbyist. Now take a moment to learn how to write persuasive testimony to make government work for you. 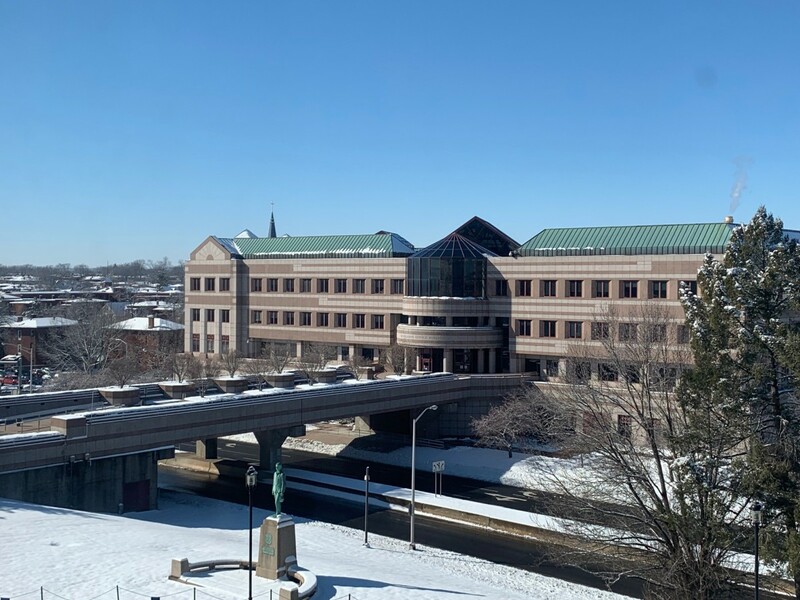 Before learning how to draft testimony, let’s learn a little bit about how a bill becomes a law in Connecticut. The proposed bills are sent to the clerk of the House or Senate depending on who proposed it. The letters “SB” before bill numbers stands for Senate Bill and means a senator proposed it, and HB means it’s a House Bill proposed by a representative. The bills are then sent to the appropriate committee depending on the subject matter. There are 26 committees, and many of them—ranging from Energy & Technology to Transportation to Public Health to Environment—deal with environmental issues. See all committees and members here. Accept and draft the official bill. Combine it with another bill to become a committee bill. 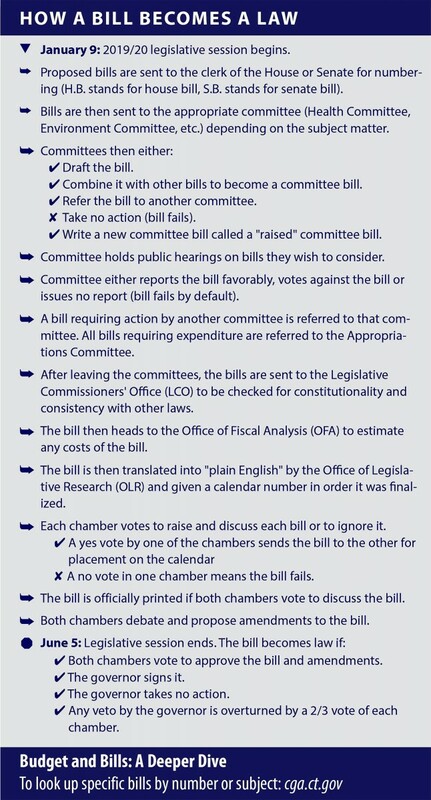 Refer the bill to another committee. Take no action (the bill fails). Write a new committee bill called a raised committee bill. After hearing testimony, the committee either votes for the bill, against the bill, or issues no report. If the committee votes to approve the bill, it heads to the Legislative Commissioners’ Office to be checked for constitutionality. Then it hits the Office of Fiscal Analysis to estimate any costs of the bill and the Office of Legislative Research who translates the bill into plain English and gives it a calendar number for the general assembly (both house and senate). The house and senate then decide whether to vote on the bill or not. If both the house and senate vote on the bill, it becomes law. 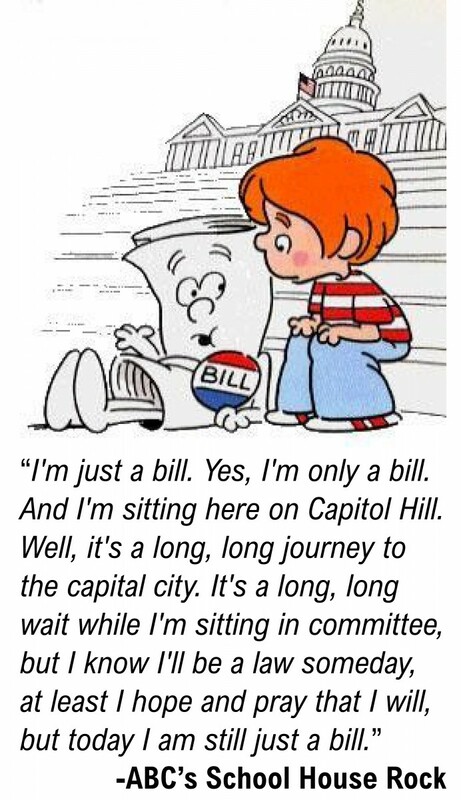 See the lifecycle of a bill in detail here. These days, most of us read reviews before we purchase anything. From clothing to shampoo, we want to know what others think about the products we are planning to buy. You’ll almost always buy that five star product over that two star, right? Testimony is similar to reviews and ratings. When legislators see a hundred letters/emails (testimony) flood in about a certain bill, they begin to take it more seriously and listen to what people are saying. Legislators like to do the right thing, and they appreciate being told what that right thing is. It makes it easy for them when the public weighs in on an issue or bill. First, shop for the bills on issues you care about most. There are many ways to look up bills, some easier than others. The Connecticut General Assembly website, www.cga.ct.gov, is the official place to find all legislation, committee information, calendars of hearings etc. But it can be a bit confusing to look up bills if you don’t already know the bill number. If you know the bill number, just enter it into the bottom of the front page where it says, “Quick Bill Search.” If you don’t know the bill, or want to look up a bill by legislator, committee, or topic, you can click on the “Bill Info” tab. CTNewsJunkie has built a local, easy to use bill lookup system and has a nifty feature that allows you to support or oppose a bill and share it on Facebook or Twitter: ctnewsjunkie.com. Now that you know how a bill is born and you’ve looked up the bills you care about most, you can make your voice heard by submitting testimony. Once a committee schedules a public hearing for a bill, they open up the opportunity for the public to send in letters, emails, or show up in person to support, oppose, or propose changes to bills. Each public hearing is held in the legislative office building (colloquially called the LOB) in Hartford. 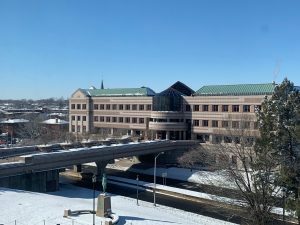 Some hearings are broadcast on CT-N so you can watch the proceedings from your computer. There could be three bills or twenty bills discussed during each hearing. Written Testimony: If you want to send written testimony, you mail it to the clerk of each committee. Email Testimony: Email is the easiest way to submit testimony. You simply email the committee and the clerk distributes your testimony to each committee member. Oral Testimony: Oral testimony, otherwise known as testifying, takes the most work and planning but is the most persuasive. Once you know when the bill you want to speak about is being discussed at a hearing, plan to be at the designated hearing room of the LOB on the morning of the hearing to sign up. The more controversial bills can sometimes have long list of people testifying so it’s important to get there early. You’re only allowed three minutes to give your testimony during the hearing. Some hearings are short, other can last all day. Note: each committee handles oral testimony a bit differently. Some will put all public officials and other legislators first on the list; others flip back and forth between public official and member of the public. Bill Number: make sure you double check your bill numbers. It’s easy to be off by one number and those testimonies sometimes end up in the trash. Take a Stand: State the bill number up front or in the subject line of an email and whether you oppose or support the bill. First Impressions: Try to say everything you want to say in the first sentence or two. Legislators are busy and if they’re reading hundreds of documents, they don’t have time to read your entire War and Peace-inspired testimony. It’s Personal: If you can say it concisely, add a personal touch to your plea. Form letters work but are judged on volume; personal letters are judged on merit and are more effective. Own it: Make sure you close with your name and residential address. Bonus: Don’t forget about the little ones. Ask your kids to submit testimony or even draw a picture to submit. At CFE/Save the Sound, we spend a lot of time connecting people like you with public officials and agencies who create the policies to keep your environment healthy and sustainable. We do this because it works. Throughout the session, we follow the important bills and will sometimes ask you to submit testimony through our nifty automated program. You just enter your name and address and a form letter is whisked away to legislators. But don’t forget, personalization is key. We give you the opportunity to edit the testimony before you send it. Make sure you’re signed up for our action alerts on the subjects you care about most and we’ll send you updates on those issues and help you submit testimony on any bills raised. Take one of our action alerts about clean energy for a spin here. Shape the world together, share this post with your friends or on Facebook!